This is the long term goal of the project. You can see it hashed out here: Though it went through some revisions as I shopped ideas to RFP's going back to the original focus on teacher prep. $300k a small budget as well can't get lost in the larger narrative of what I want to scale up to. Going to have to rethink the overall structure of the story into a much more focused lens. Going to go for the institutional track. and conduct fundamental research on issues of undergraduate STEM teaching and learning. need to go look at my budget again. 300k ain't much, want to connect our teacher prep to STEM. 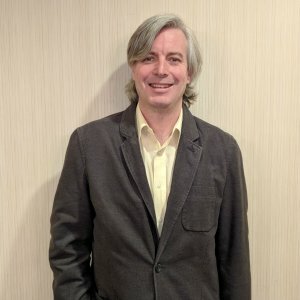 Want to get practicing teachers into hyrbid classes. think about organizing the evaluation section based on this paragraph. Time to make the template. Even that makes me worry I will get a formulaic post looking for the 3,2,1 dopamine hit of our broken grading system. It is knowledge. Use it, break it, reshape in your own design. @_mike_collins it is so perfectly simple. I use webmentions. 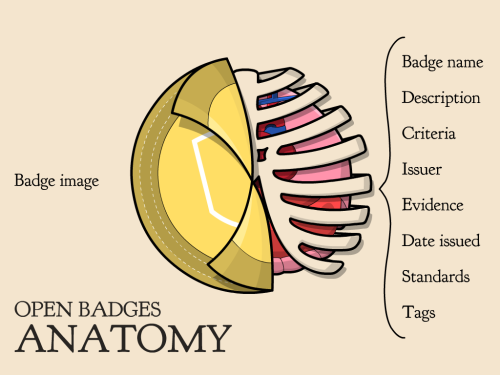 So a badge is a reply post to student evidence that includes badge image, name, issuer, earner, criteria and evidence. All done by two Urls talking to each other... Will do summary write up later.